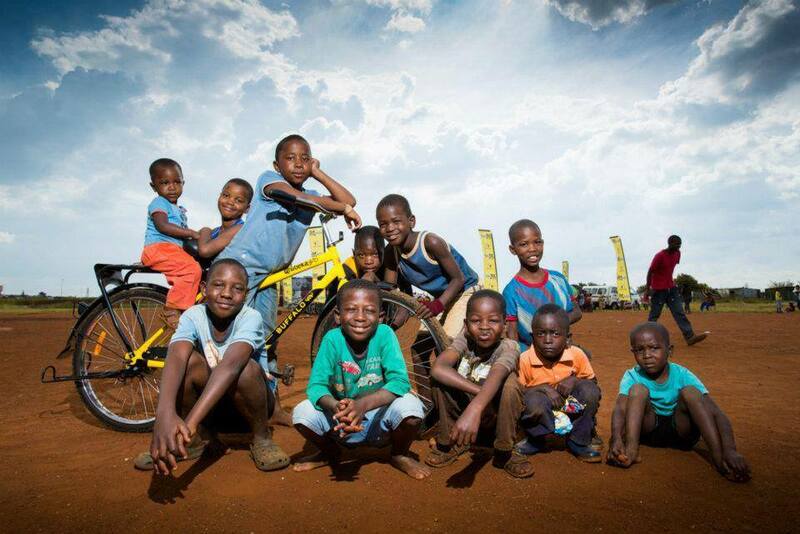 Qhubeka is dedicated to providing access to independence and livelihood through The Power of Bicycles. 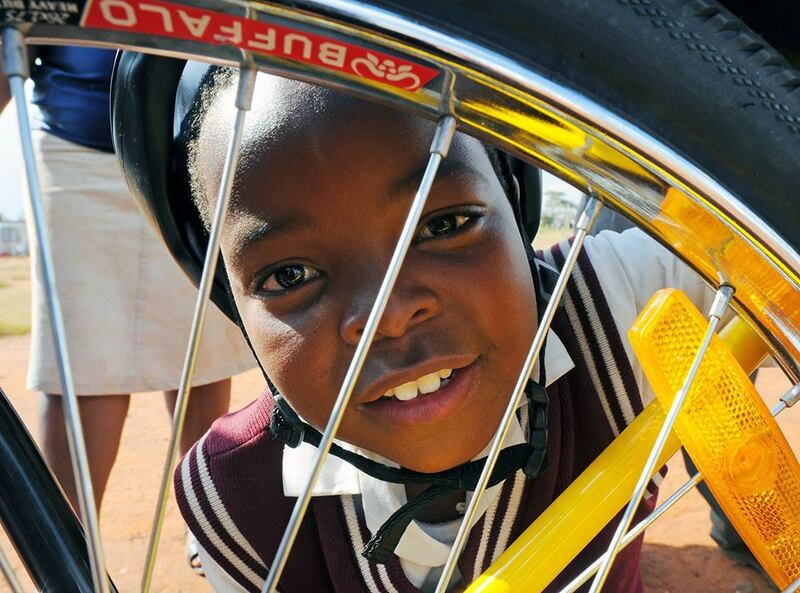 Qhubeka is an Nguni word that means “to carry on”, “to progress”, “to move forward”. 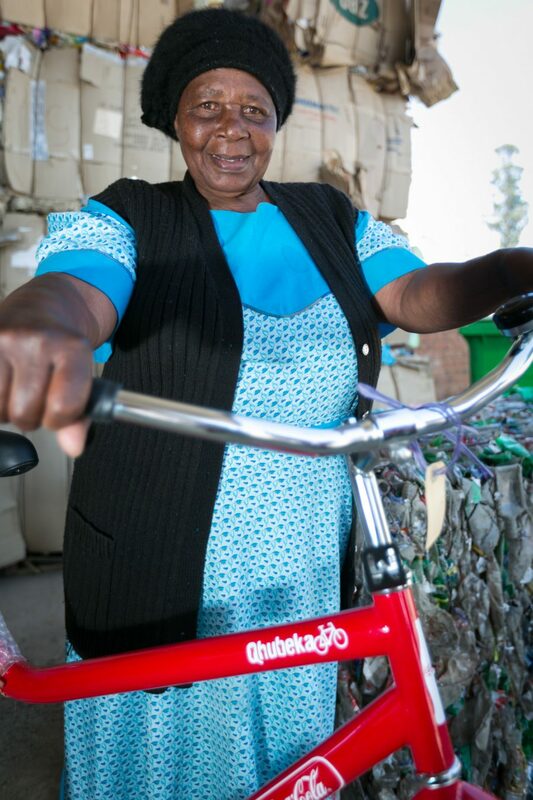 Qhubeka helps people move forward and progress by giving bicycles in return for work done to improve communities, the environment or academic results. Having a bicycle changes lives by increasing the distance people can travel, what they can carry, where they can go and how fast they can get there. Most of Africa’s rural population has no access to transport and people have to walk long distances to access opportunity, education, healthcare, shops and community services. Rural schoolchildren are particularly badly affected by lack of mobility. 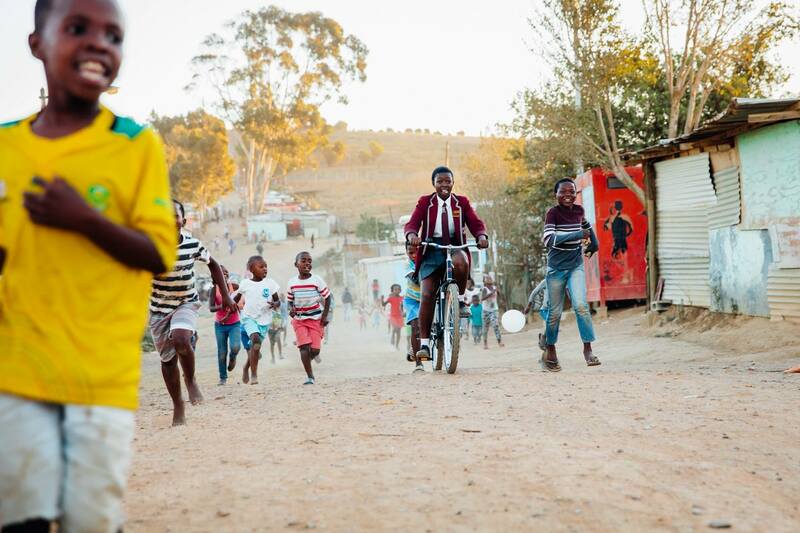 Research by Statistics South Africa indicates that 11 million out of a possible 17 million students in South Africa walk to school, with ‘walking all the way’ being the primary means of travel. Of students walking to school, half a million walk for more than an hour– up to 6 km each way– thus impacting concentration and learning ability. Over 60% of students who walk to school in South Africa are in the lowest income group and rural students (8.1%) are more likely than urban (3%) or metropolitan (2.7%) students to walk more than 60 minutes to school. The challenge of distance results in increased tardiness, frequent absenteeism, exhaustion and often the complete withdrawal of the child from the education system. 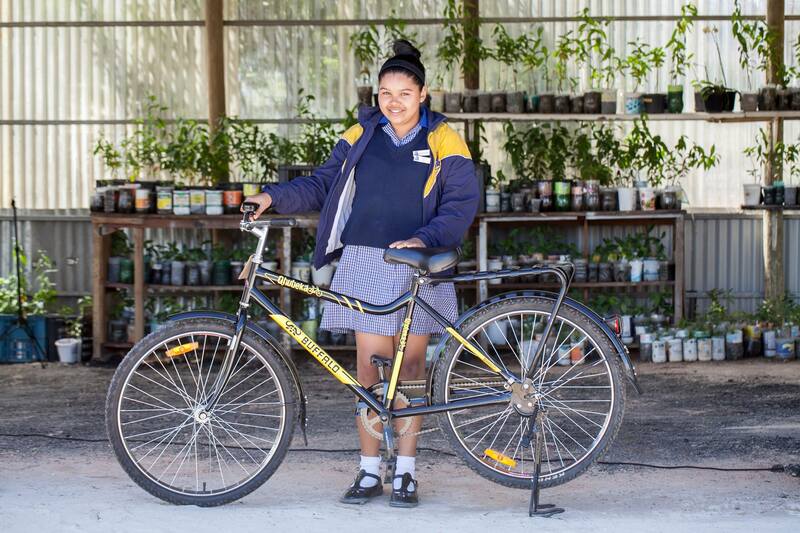 Bicycles are the most effective and economical method of quickly addressing this problem.